MSMM proudly offers our customers the opportunity to insure their fine art with one the largest global writers of marine insurance. We provide a highly customizable product for museums, historical societies, galleries, dealers, and artists; as well as corporate art collections and exhibitions. Backed by an A+ AM Best rating, our experienced underwriters are ready to help customers meet their specialty insurance needs. In an ever-changing art market, it can be tough to find adequate coverage for the unique values and care associated with artworks, their storage, display, and transport. 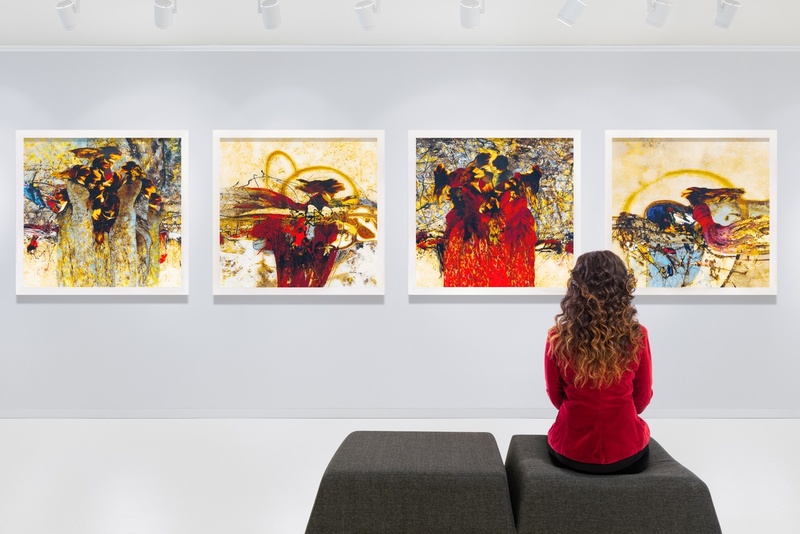 Our underwriters have several years of underwriting experience paired with an understanding of the art world, presenting you with some of the best insurance options for what matters most to our clients. We offer scheduled and blanket forms for client collections, with the option to insure stock both on and off premises, as well as during transit. We offer options for insuring against natural perils, theft, fire, and water damage. MSIG insurers are subsidiaries of Mitsui Sumitomo Insurance Company, Limited, a member of MS & AD Insurance Group. MSIG refers to the insurers underwriting coverage: Mitsui Sumitomo Insurance Company of America; Mitsui Sumitomo Insurance USA Inc.; and MSIG Specialty Insurance USA Inc. Not all insurers do business in all jurisdictions. Actual coverage is subject to the language of the policies as issued. The insurers are managed by Mitsui Sumitomo Marine Management (U.S.A.), Inc. with offices at 15 Independence Boulevard, P.O. Box 4602, Warren, NJ 07059-0602, USA.